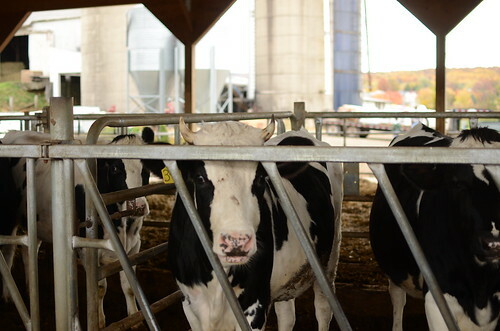 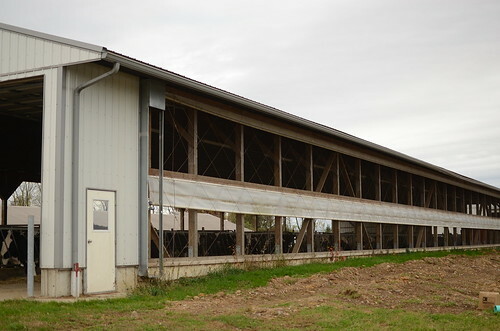 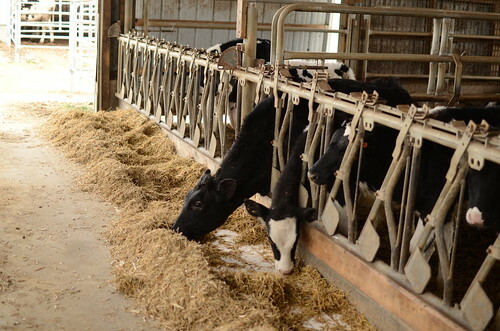 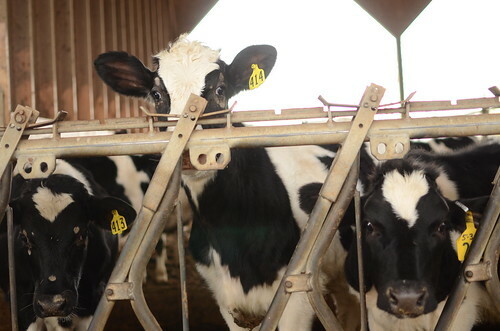 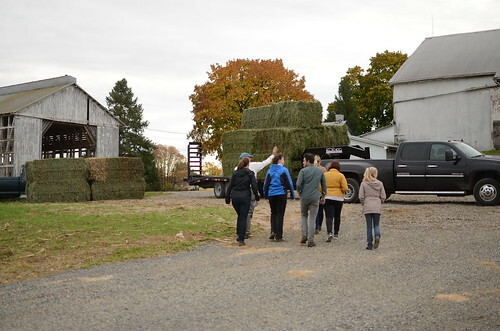 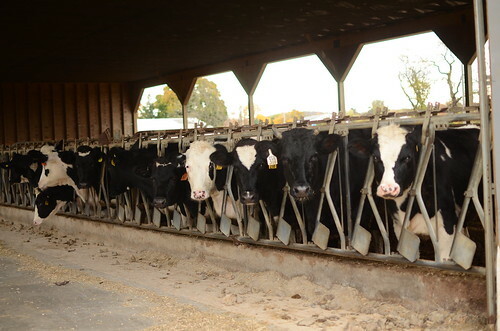 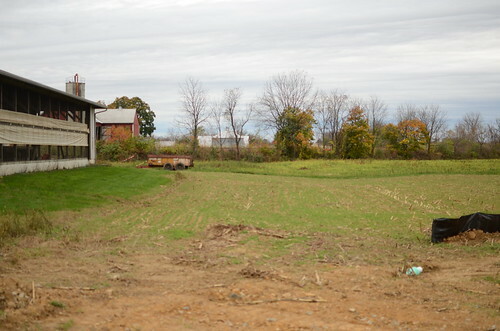 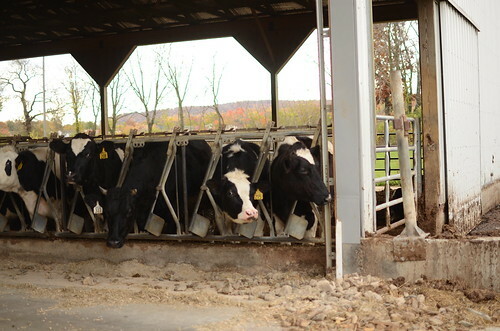 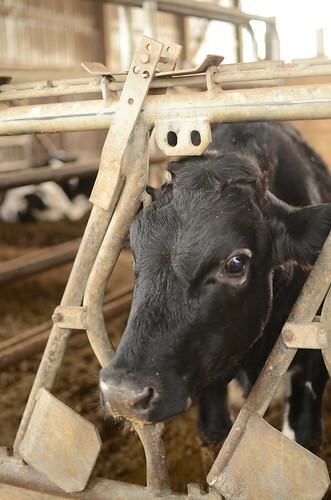 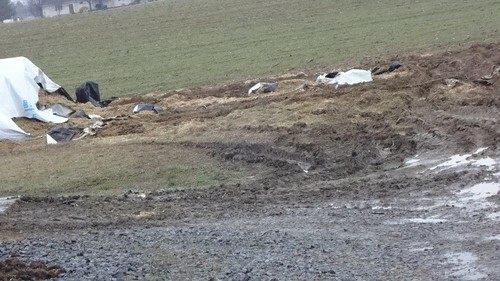 The Zimmerman dairy farm is an 176 acre farm with over 300 cattle located in the Saucony Creek watershed. 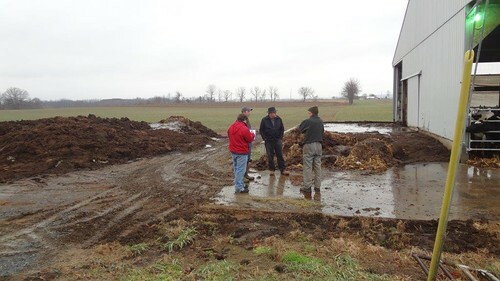 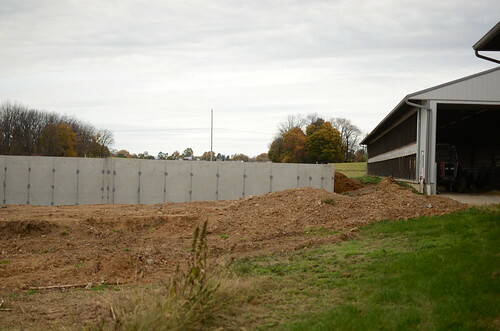 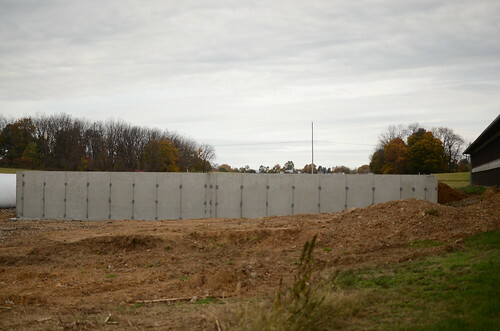 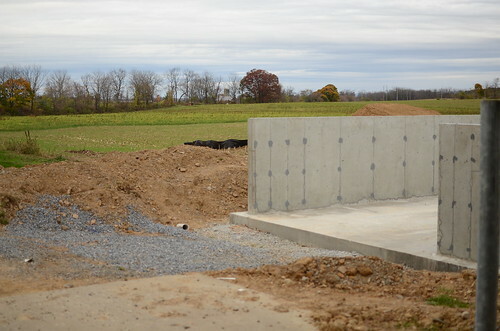 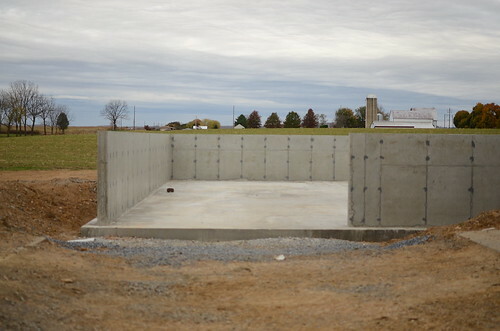 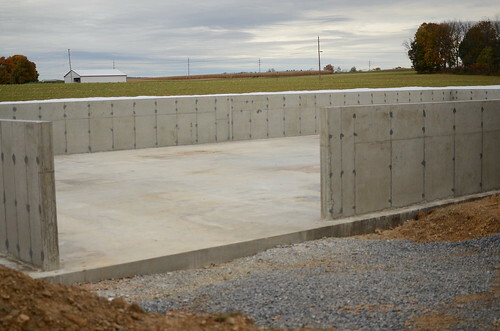 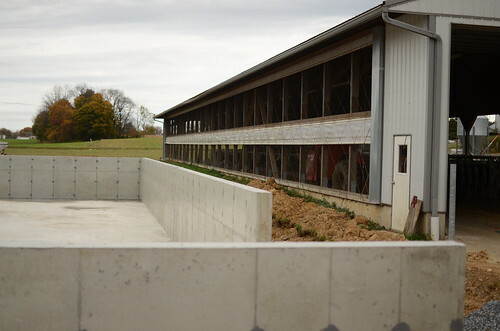 A liquid manure storage tank that contains 6 months of manure from over 300 cattle. 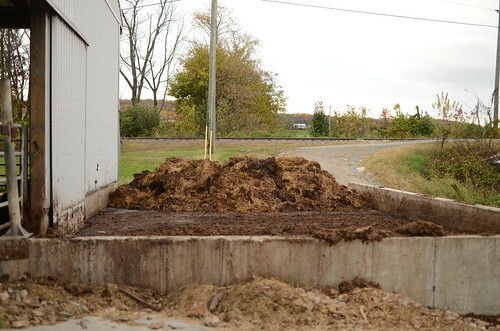 Rain gutters and lined outlets to divert clean rainwater from mixing with manure. 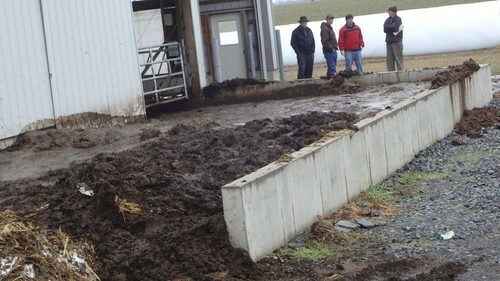 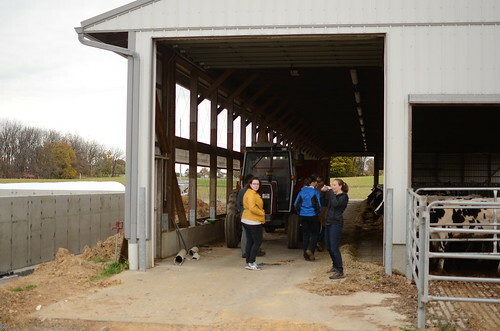 Barnyard controls and alleyways to control how the manure is transferred to storage areas.